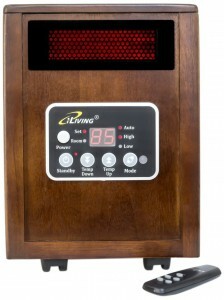 If you are looking for a space heater that will warm up a 10’ x 12’ room, without looking out of place, then you should definitely consider the iLiving Infrared Portable Space Heater With Dual Heating System. Its beautiful walnut wooden cabinet will be a great addition to your home décor. Its appearance is astoundingly luxurious and it will definitely draw a lot of attention from your guests. It is unlike other space heaters, which have a metal exterior and sticks out like a sore thumb, but you will never have to be concerned about that, with this magnificent work of art. 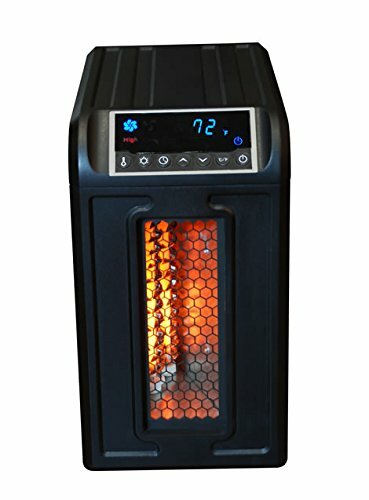 Upon receiving the iLIVING Infrared Portable Space Heater, you may be shocked by its small size, which is appropriately 13”W x 12”D x 15” H. Do not let the size hinder your judgment, because it is a mighty heater that will definitely heat up any room in your home. The blower motor is engineered with high technology and the decibel level is 39, which provides an extremely quite living environment, when the heater is in use. You can easily sleep while the heater is warming up the interior of your bedroom, which cannot be said, with other space heaters. 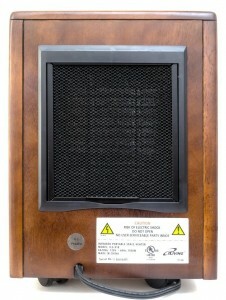 This heater is equipped with an energy saving feature, which offers a maximum auto cutoff after twelve hours of run time. This basically means that the heater will automatically shut down after twelve hours and you will have to manually turn it back on, before it will begin to function again. 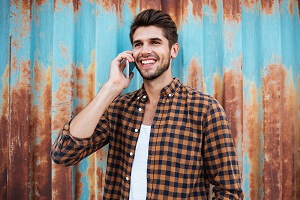 Of course, you have the option of utilizing this feature or you can easily run it throughout a twenty-four hour time span, if you choose to do so. If you are leaving home, just set the timer for the specific amount of time and it will cutoff, without any issues. The “high” and “low” energy saving modes will also help you save money on your energy bill. The “temp up’” and “temp down” features will allow you to adjust the temperature to your specifications, between the 50 to 86 degrees Fahrenheit, which is very convenient and sufficient for most individuals. 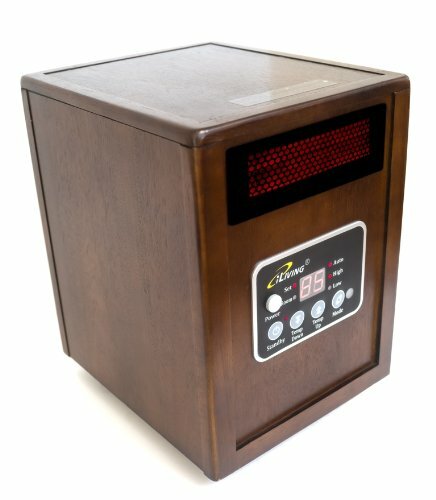 The iLIVING Infrared Portable Space Heater weighs in around 23 pounds and it comes equipped with four castor wheels, which make it very portable. You can easily push or pull the heater to any room, within your home, without great endeavor. 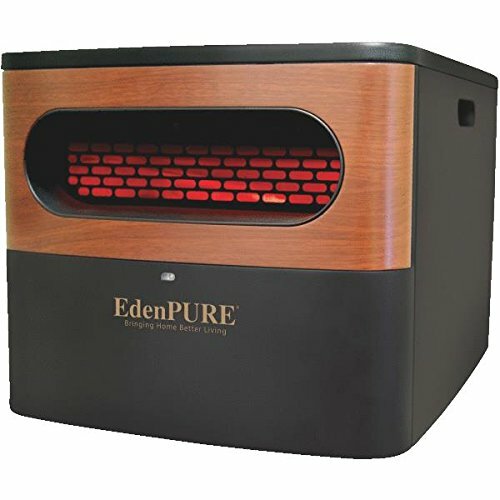 This is the perfect heater for any office or personal living space, because it can be transported to and from, without causing strain or back pain. The style is extraordinary and will add beauty to any room, within your home. It will cut your energy bill by a significant amount, which is an added bonus for using this convenient and very safe space iLiving infrared heater. The only downside that can be found is it does not come with any type of warranty, which will tend to scare a lot of consumers away, but for the $118 price, it is very affordable. 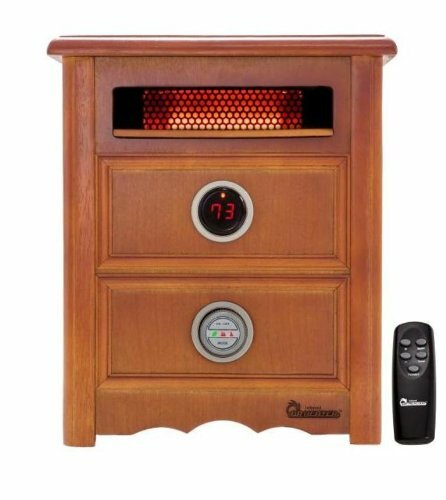 If you are in search of a practical heater that is very small and will not require a lot of space, then you should not pass up the iLiving infrared heater.